In a truly winter style, the Rallytechnology team of Rybnik is starting the season with another rally in Finland. 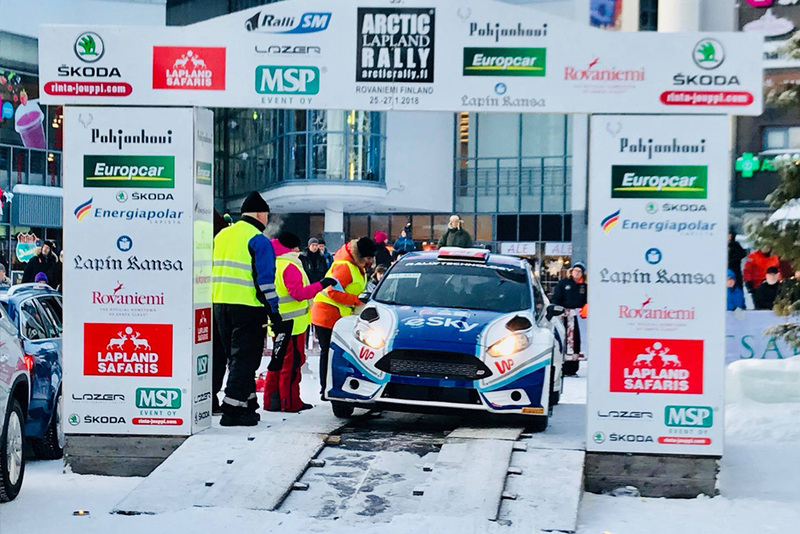 The team moves from the 53rd edition of the Arctic Lapland Rally, to the second round of the national championship, the 16th SM Vaakuna Ralli. In the competition held in the vicinity of Mikkeli, Rallytechnology will support two crews in Ford Fiesta R5’s: Łukasz Habaj and Daniel Dymurski, and Finns Jani Paasonen and Mika Rajasalo. The latter rally will take place on 16th-17th of February. The organizers have prepared a total of seven stages, the longest of which (Siikakoski) is almost 28 kilometers long. The competition will start with Friday’s Ravirata prologue of 1.5 km. Earlier, Rallytechnology competitors will set up their rally cars in the area of Mäntyharju, the home town of Paasonen, who is a regular contender in the World Cup.